Hannah Cooper's daughter is leaving for college soon. The change is bittersweet. 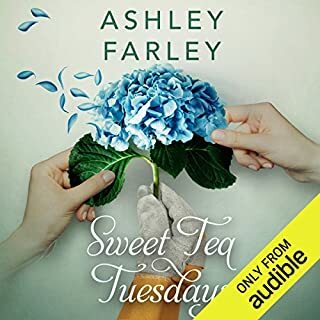 A single mother since the age of eighteen, Hannah isn't eager to confront the pain of being alone, but she's determined not to let her own hang-ups keep Ellen from the future she deserves. 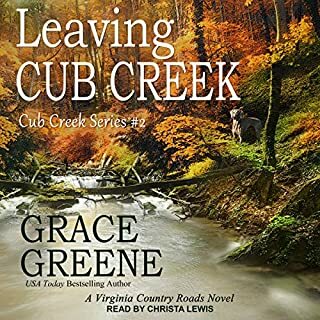 As Ellen's high school graduation approaches, Hannah decides it's time to return to her roots in Cooper's Hollow along Virginia's beautiful and rustic Cub Creek. Libbie Havens is fine on her own. When she chances upon the secluded house on Cub Creek, she purchases it. She'll show her cousin Liz, and other doubters, that she can rise above her past and live happily and successfully on her own terms. Libbie has emotional problems born of a troubled childhood. Raised by a grandmother she could never please, Libbie is more comfortable not being comfortable with people. She knows she's different from most. She has special gifts, or curses, but are they real? Or are they products of her history and dysfunction? Libbie Havens never fit in. She bought the old Carson place on Cub Creek and moved to the Virginia countryside to prove she could live on her own terms. In the process, she learned some truths about herself and found love - but love, acceptance, and belonging can be easier to find than to keep. 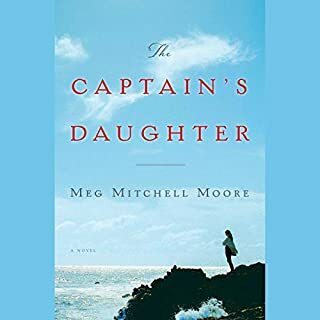 While on a trip to Sicily with Libbie, Jim Mitchell must leave suddenly because his son is injured in an accident in California. Now alone, Libbie is surprised by an old friend, Dr. Barry Raymond, but Dr. Raymond is a reminder of her troubled past. 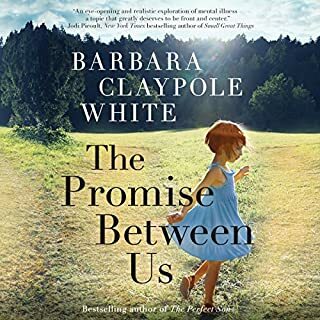 On the Crystal Coast of North Carolina, in the small town of Emerald Isle... Juli Cooke, hard-working and getting nowhere fast, marries a dying man, Ben Bradshaw, for a financial settlement, not expecting he will set her on a journey of hope and love. 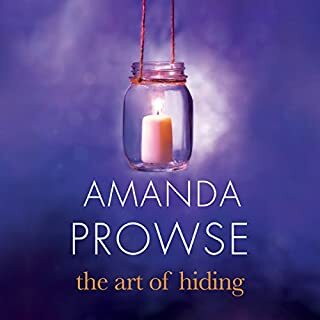 The journey brings her to Luke Winters, a local art dealer, but Luke resents the woman who married his sick friend and warns her not to hurt Ben - and he's watching to make sure she doesn't - until Ben dies and the stakes change. On the day Hannah is finally going to tell her husband she's leaving him, he has a stroke...and life changes in an instant. Tom's only 32. Now he can't walk or cut up his own food, let alone use his phone or take her in his arms. And Hannah's trapped. She knows she has to care for her husband, the very same man she was ready to walk away from. But with the time and fresh perspective he's been given, Tom reevaluates his life and becomes determined to save his marriage. Metal artist Katie Mack is living a lie. Nine years ago she ran away from her family in Raleigh, North Carolina, consumed by the irrational fear that she would harm Maisie, her newborn daughter. Over time she's come to grips with the mental illness that nearly destroyed her, and now funnels her pain into her art. 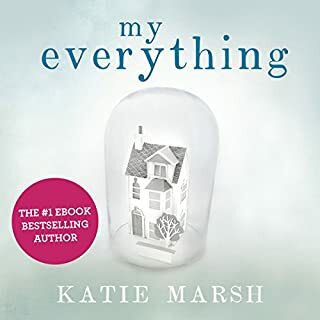 Despite longing for Maisie, Katie honors an agreement with the husband she left behind - to change her name and never return. 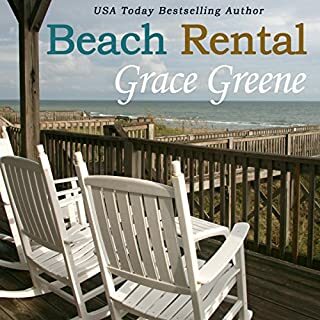 Inheriting her grandparents' island estate on Florida's Gulf coast is a special kind of homecoming for thirty-one-year-old Charity Baxter. Raised by a narcissistic single mother, Charity's only sense of a loving home comes from childhood summers spent with Gramps and Grandma. 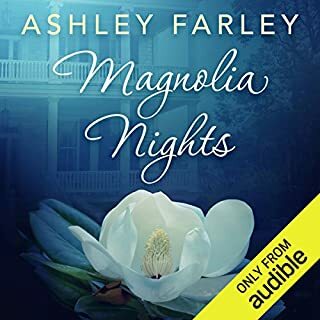 But piercing her fondest memories is her sharpest grief - the death of her beloved grandmother, when Charity stopped believing in the magical healing power of the weeping willow that still casts a shadow on their property. Ellie Pringle has spent endless hours and countless dollars working with a therapist to remember the lost years of her childhood. She's baffled and more than a little intrigued when the grandmother she hasn't seen in 34 years dies and leaves her a fortune. The time has come to face her past in person. 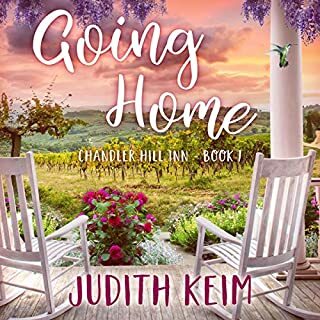 Still reeling from a recent breakup of a long-term relationship, and with nothing to keep her in San Francisco, Ellie packs her meager belongings and boards a plane for the South Carolina Lowcountry. When new next-door neighbors Georgia, Midge, and Lula first assembled on Georgia's porch in Charleston for sweet tea, they couldn't have known their gathering was the beginning of a treasured tradition. For 26 years they have met on Tuesdays at four o'clock, watching the seasons change and their children grow up, supporting each other in good times and in bad. With their ambitions as different as their personalities, these best friends anticipate many more years of tea time. Nina McCarrick has it all: a loving husband, two beautiful boys, a well-appointed home and more time than she knows what to do with. Life is perfect. Until her husband, Finn, is killed in a car accident and everything Nina thought she could rely on unravels. For fans of Elin Hilderbrand and Emma Straub comes an emotionally gripping novel about a woman who returns to her hometown in coastal Maine and finds herself pondering the age-old question of what could have been. 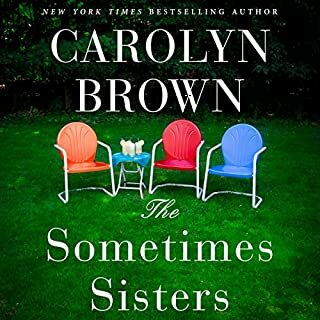 When they were growing up, Dana, Harper, and Tawny thought of themselves as “sometimes sisters.” They connected only during the summer month they’d all spend at their grandmother’s rustic lakeside resort in north Texas. 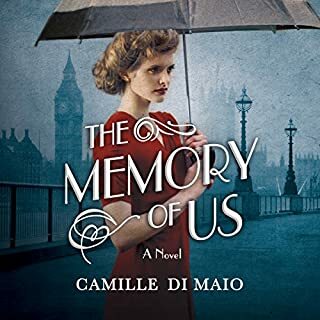 But secrets started building, and ten years have passed since they’ve all been together—in fact, they’ve rarely spoken, and it broke their grandmother’s heart. 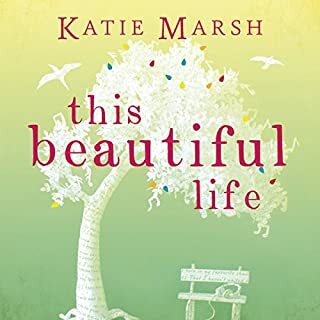 The addictive and emotive new novel from Katie Marsh, author of My Everything and A Life Without You. 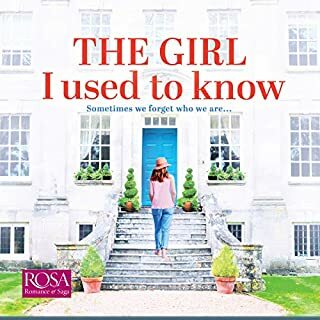 Perfect for fans of Jojo Moyes, Lisa Jewell and Lucy Dillon. 'I lived over half my life before I met you both, and I hope with all my heart to live many years more. You two are the reason why. Always, always the reason why.' Abi Cooper is living her happy ending. She's in remission and is ready to make the most of her second chance. But during Abi's illness, her family has fallen apart. 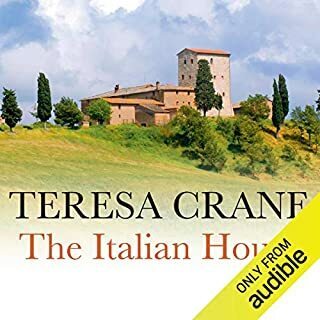 Secretly treasured memories of her eccentric grandmother’s Tuscan house are very special for Carrie Stowe; for not only do they recall the happy childhood summers before the Great War, they are her only escape from the suffocating routine of her life with Arthur, her repressive husband. When she unexpectedly inherits the house, Arthur, predictably, insists it be sold. But while disposing of the effects, Carrie is drawn to an enigmatic young man embarked on an ideological quest…. 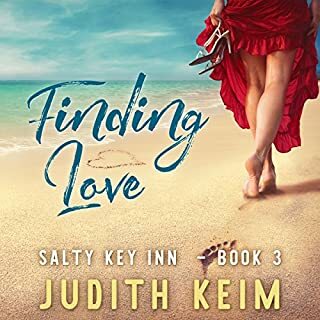 As Regan Sullivan continues to work with her sisters, Sheena and Darcy, to meet their Uncle Gavin's challenge to make the Salty Key Inn a success, she wonders why she can never find the man of her dreams. Her sisters are happily settled with men they love. Why can't she do the same? When she's involved in a motorcycle accident with Brian Harwood, Regan learns to think differently about both her appearance and herself. 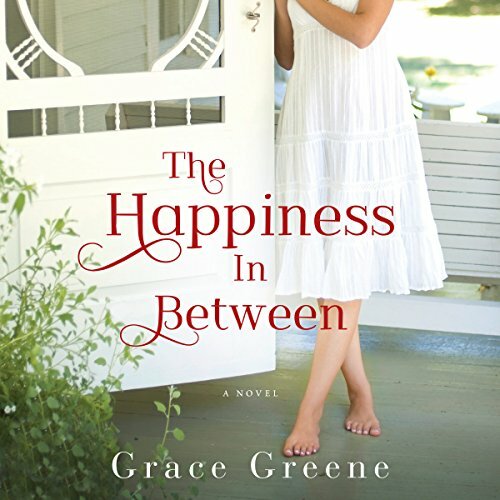 A woman returns home to hide from her past mistakes and discovers one more chance at happiness. Sandra Hurst has left her husband. Again. After dropping out of college to marry Trent, divorcing him, then remarrying him, she's shown up on her parents' doorstep nursing her wounds. But her parents refuse to help this time - emotionally or financially. 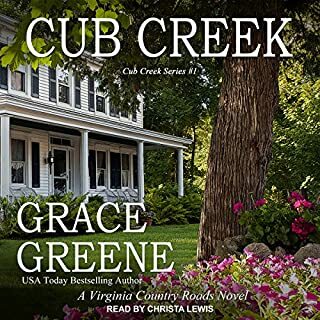 Desperate to earn money and determined to start over, she accepts an offer from her aunt to house-sit at the old family home, Cub Creek, in ruggedly beautiful rural Virginia. But when Sandra arrives, she finds the house has grown shabby, her aunt's dog is missing, and the garden is woefully overgrown. And she suspects her almost-ex-husband is on her trail. 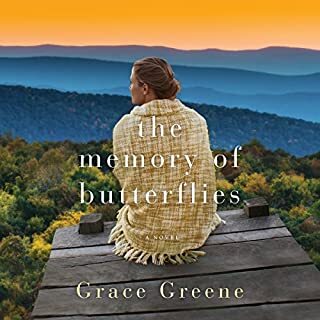 As she begins to settle into the familiar homestead, powerful secrets and hurtful memories are unearthed. But Sandra discovers that to move on from the pain of her past, she must embrace the beauty of her future. 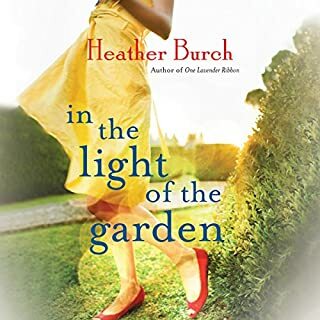 Getting back to her roots - with a little help from her handsome new neighbor Colton and his son; her aunt's devoted dog, Honey; and a lush garden on the brink of either failing or flourishing - may be just what Sandra needs. And this final chance could lead to regaining her self-respect, making peace with her family, discovering what she's truly made of...and becoming the woman she was always meant to be. And along the way, she just might find a bit of happiness in each day. At 37% I was wondering what this book was and why anyone would write it. Sandra is so crybaby-ish. She was stupid enough to remarry her ex-husband and when it doesn’t work out again she wants to blame everyone but herself. So, she leaves Trent and goes home to her parents and her father has dementia and her mother is a biotch. Her parents are retiring to Florida and the mom doesn’t seem to care about Sandra. She just wants her out of the house by the time the new owners take over. What? Of course Sandra loses all the cash she got from the sale of her car so she has to sleep in her dad’s car that the mom gave her. This chick had a perfectly good place to go but she thought she was too good to house sit for her aunt, until she had no choice. This book just went on and on with poor-me attitudes and bad decisions. Yeah, I can’t finish this book. It’s all about the emotional crap her husband put her through the first time and she divorced him then married him again because she thought she could help him. Really? It’s too silly, Sandra is too silly. There’s a lot of 4 and 5 star reviews on Goodreads but this book is definitely NOT for me. So, no romance, no nothing up until 51% when I quit. As to the narration: It surprises me that in 2017 a female narrator still doesn’t lower her voice when a man is speaking. Shannon McManus is a narrator I will probably not listen to again. I can’t stand when a man sounds like a girl. That’s not my kind of listen. Totally loved this book and the main character! She truly proved, stronger than you think. Can't wait for book two! loved it! ive been enjoying this author. This is the second one I've listened to by this author. im about to start my third. I was captivated by the understated suspense of the story. The performance brought even more depth to the author's carefully nuanced writing. We understand that Sandra has internalized the manipulative treatment by her husband as deserved and doubts her abilities and choices. I rejoiced as she learned to push aside the fear of the future and learn to make one choice at a time based on the need and information available in the present moment. I couldn't even get all the way through it. The main female character was so stubborn and stupid that I just couldn't even finish listening to it. As I heard her making one bad decision after another I just couldn't stand it. She accuses her mother and father of not having raised her to be a survivor, but she kept making bad choices that I'm sure she never saw her parents make when they were raising her. We can't all blame our bad choices as adults on how our parents raised us. At some point we have to admit those bad choices are all our own problem, and do something about changing. I can't stand pathetic, weak female characters. waited for something amazing to happen and nothing ever did. disappointed. IF I was to read it...i would have never finished. I’m the beginning, I didn’t think I was going to like Sandra. Don’t get me wrong, she was going through a lot and had good reason to whine and complain, but I felt she was feeling a little too sorry for herself and needed to end the pity party. But I ended up really enjoying the story. She improved and I like how things worked out. I thought it was a pretty good book. Great narrator! Loved the character's and storyline. Exciting, mystery, fun and a wonderful story to read. I didnt like this book as I found this story to be very slow & depressing. The story was ok, Sandra is a little to childish to me. There wasn't enough of a back story either. Book doesn't have a clear direction of romance or suspense. Just ok.